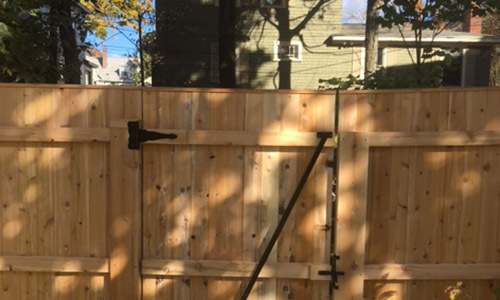 Morrison Fence Company has been providing customers in Central Massachusetts with privacy, security, and safety since 1997. 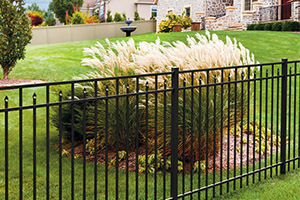 We are prepared to handle any and all of your fencing needs – from sales and installation to repairs.Our goal is to be the best fencing contractor for our customers. Get Your Quote And Schedule Today! Your satisfaction is our priority; that’s why we offer a 2-year guarantee on labor to show our customers that we believe in the quality of our services. 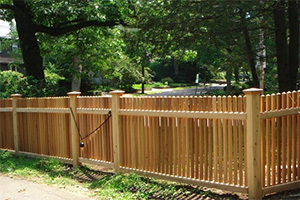 Our customers deserve to feel confident that their fencing will stand the test of time. Most people in Massachusetts aren’t fencing experts. When they call, they have questions. That’s why it’s important to find the company that has the right answers. 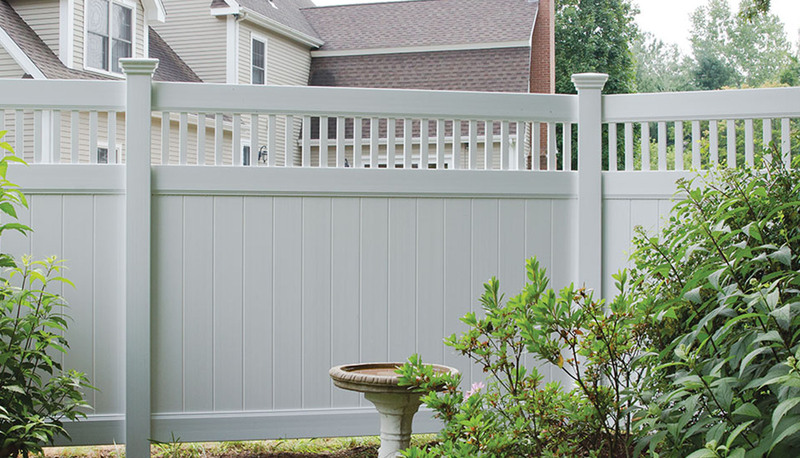 If you’re asking “How long should my fence be?” or “What is the difference between aluminum and vinyl fencing?”, we have answers.